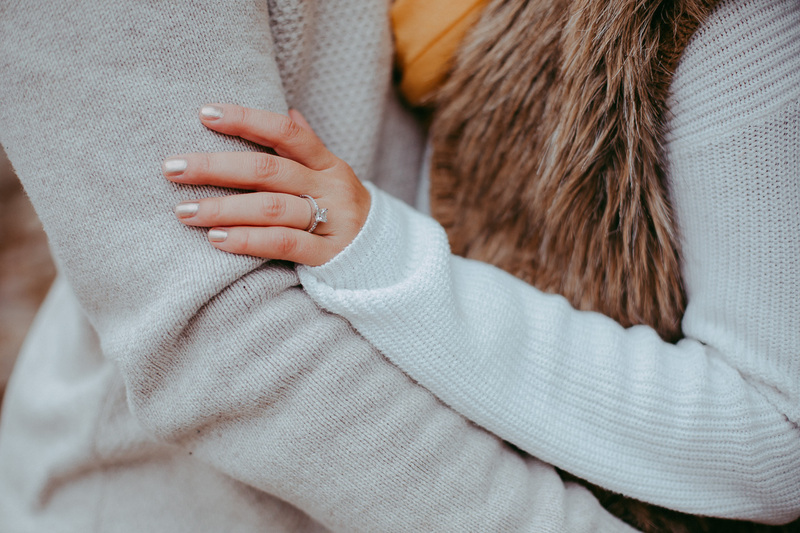 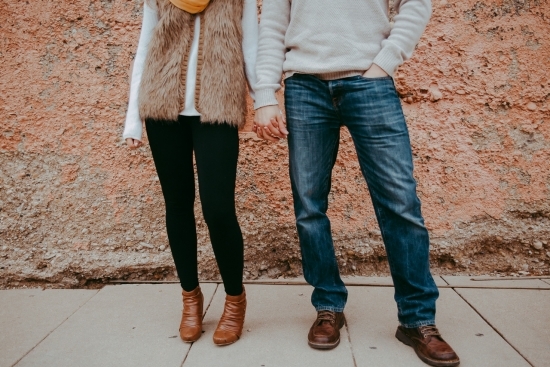 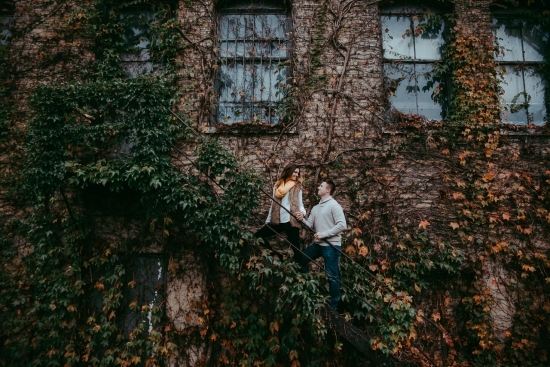 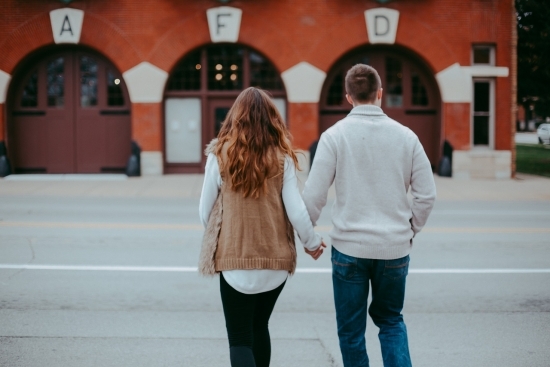 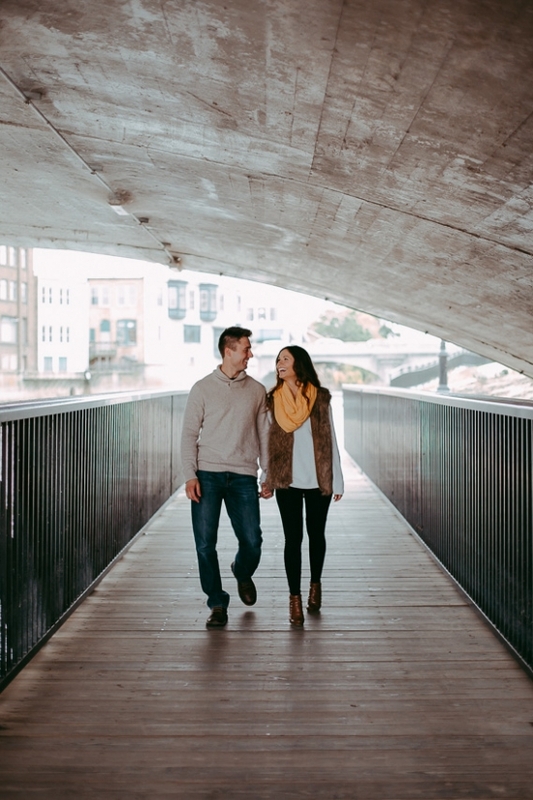 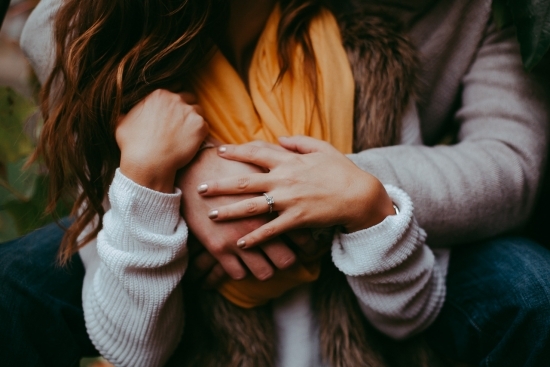 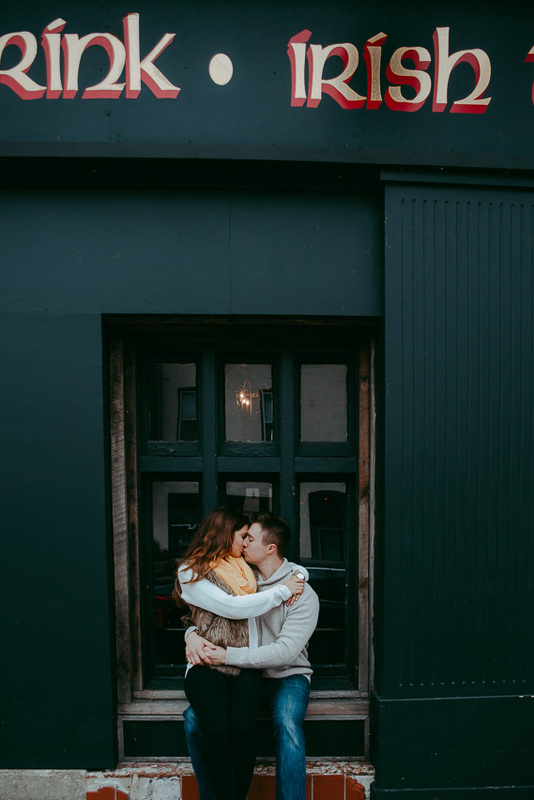 Here’s a couple whose engagement session I had really been looking forward to. 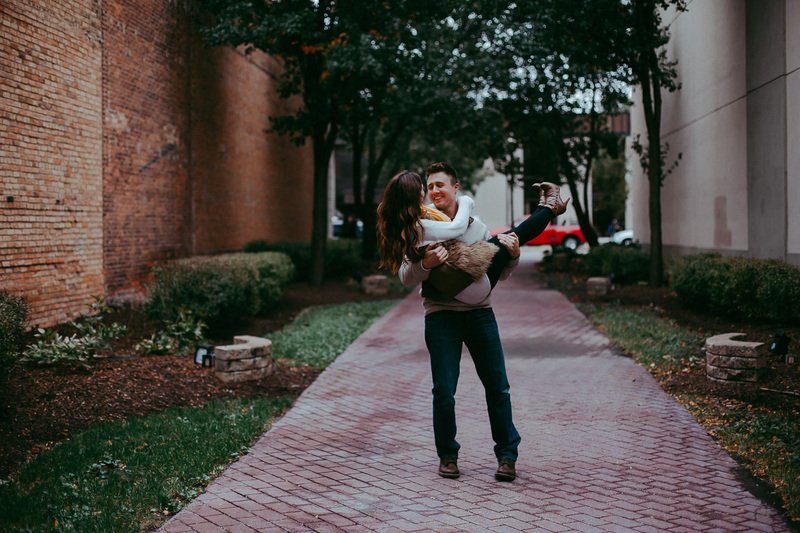 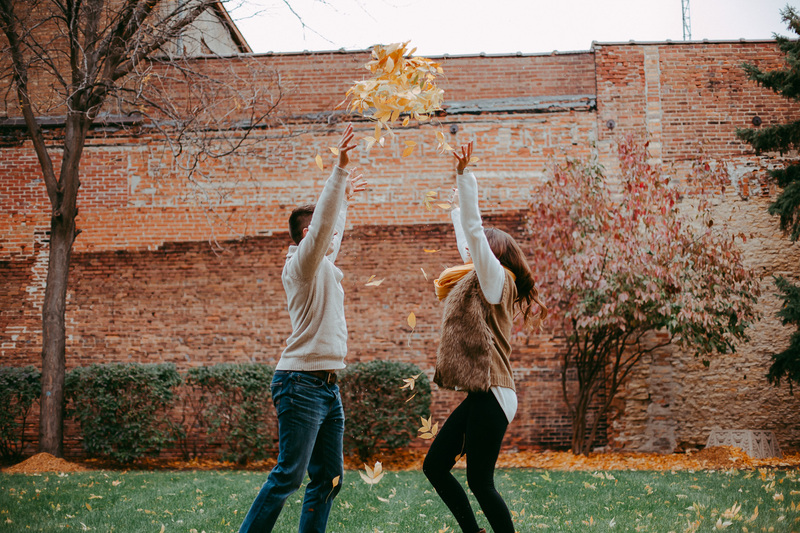 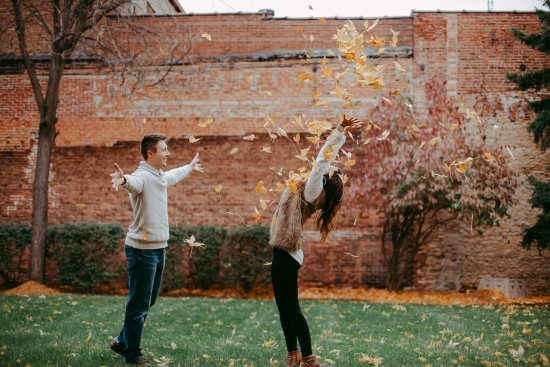 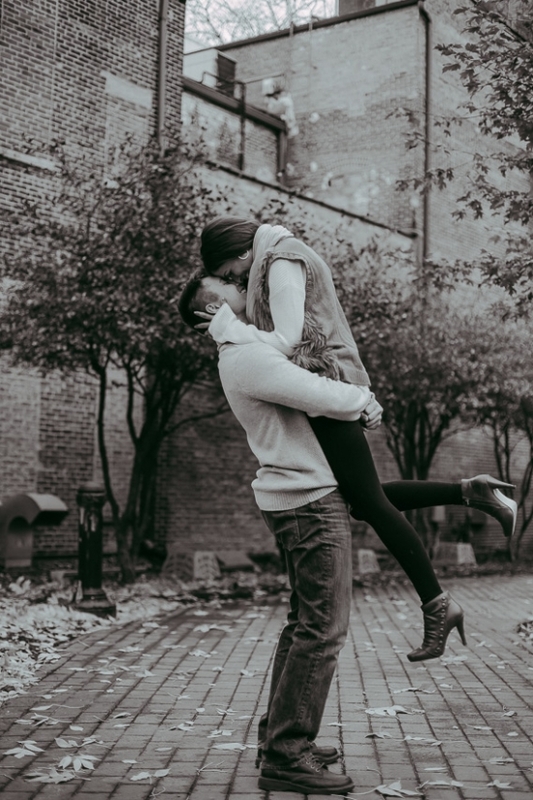 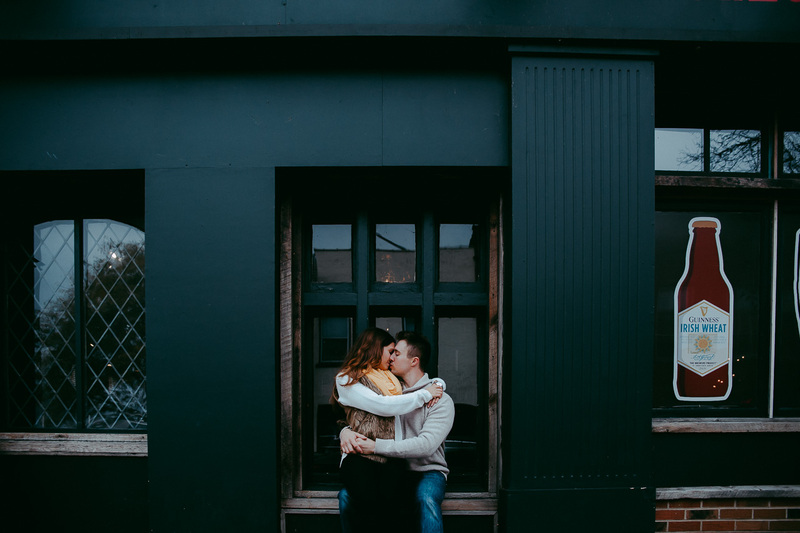 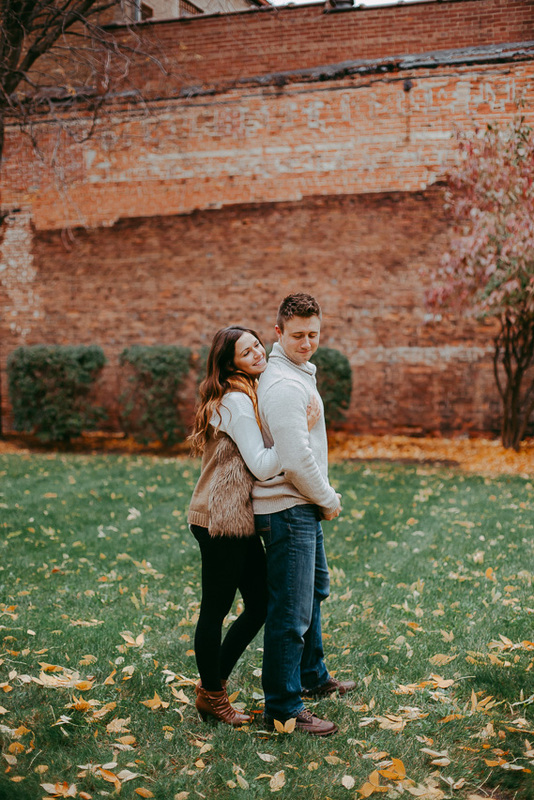 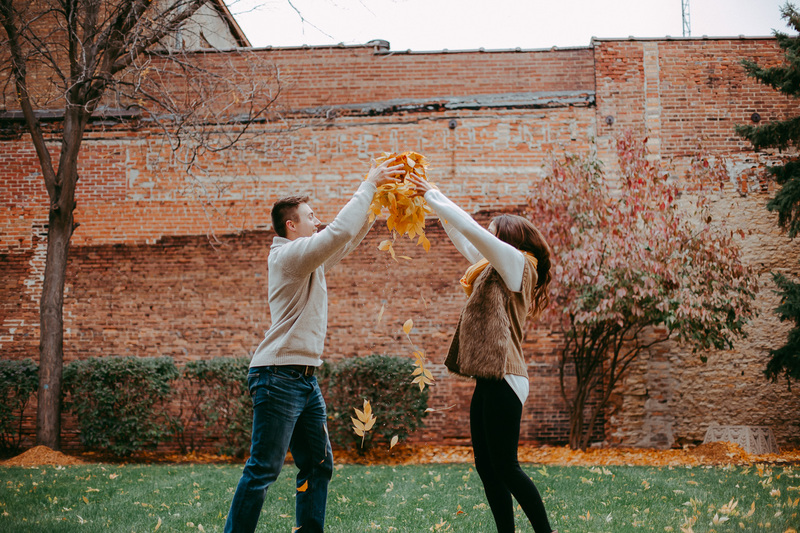 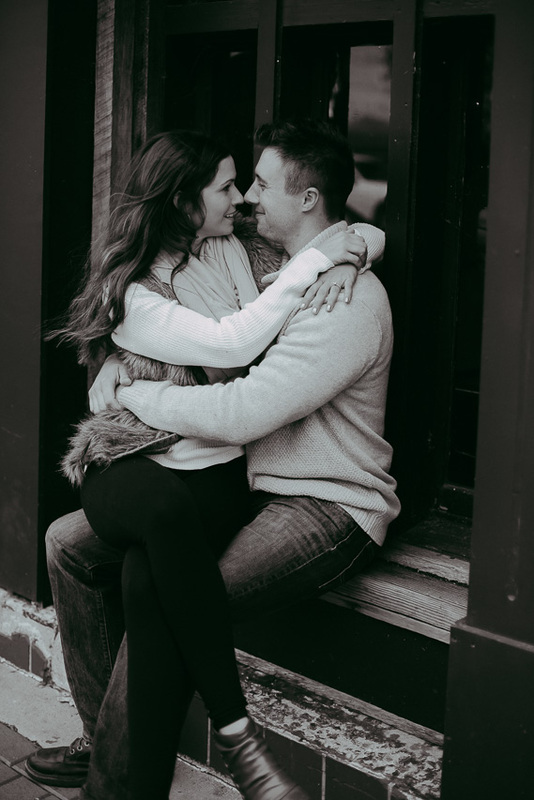 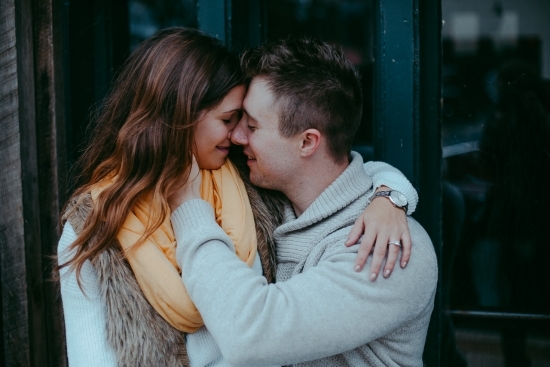 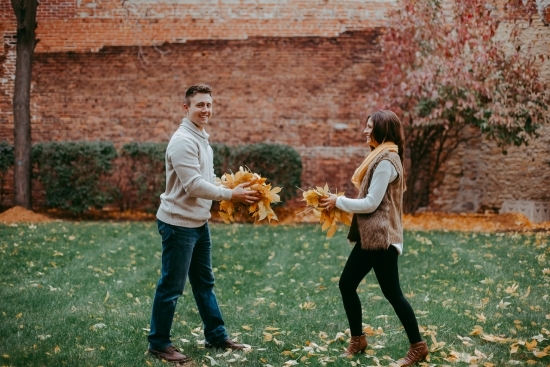 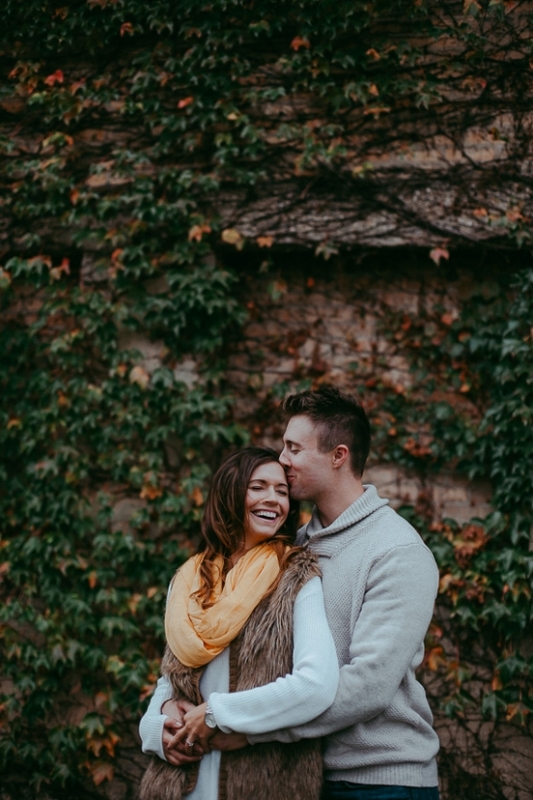 I knew from our engagement shoot that they’re absolutely crazy for each other! 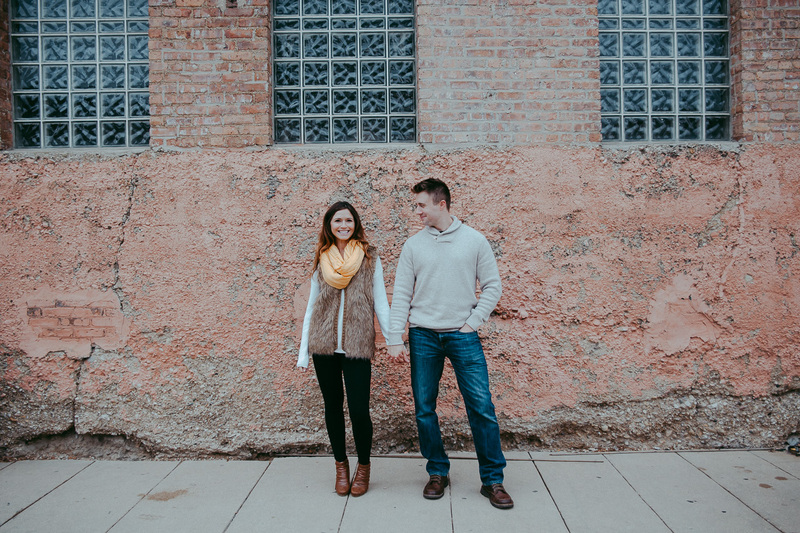 Alyssa is one of the sweetest, most bubbly people I know, and Mike is just so warm and charming. It’s easy to see what a perfect match they are! 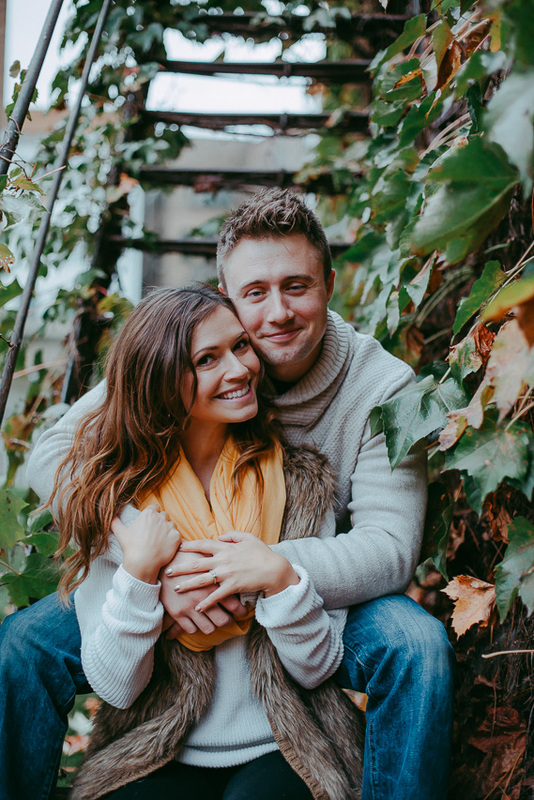 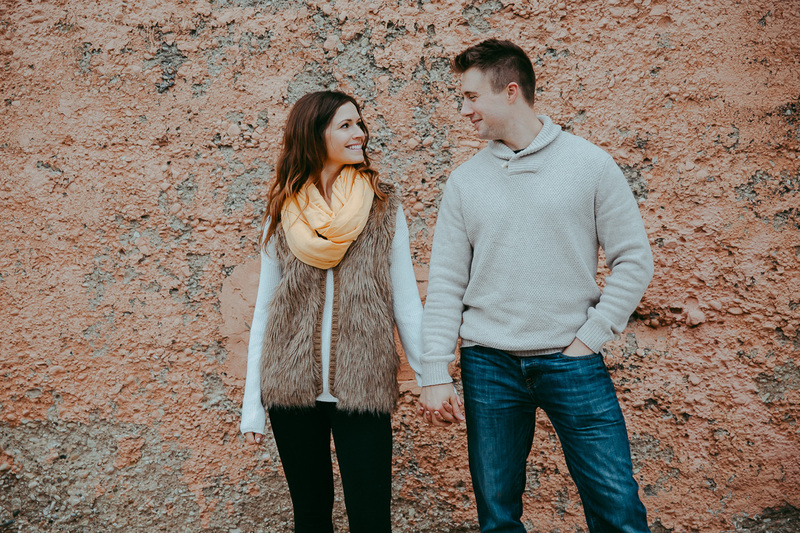 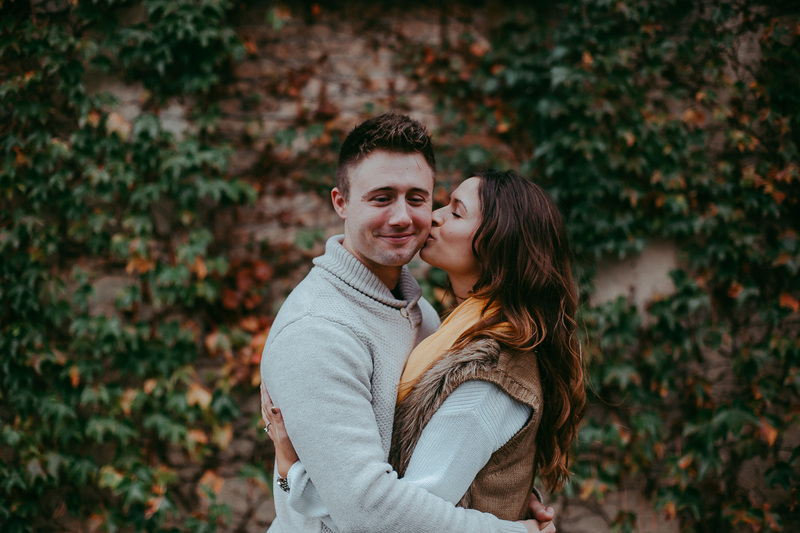 This session was everything I had hoped for and more: nonstop smiles, laughter, and kisses on an absolutely gorgeous late Fall day… just like our perfect couple who looked like they just came out of a magazine. 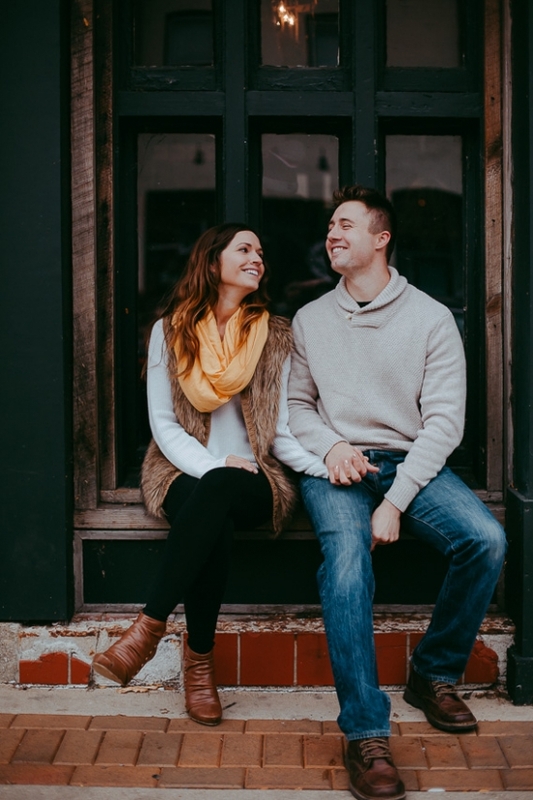 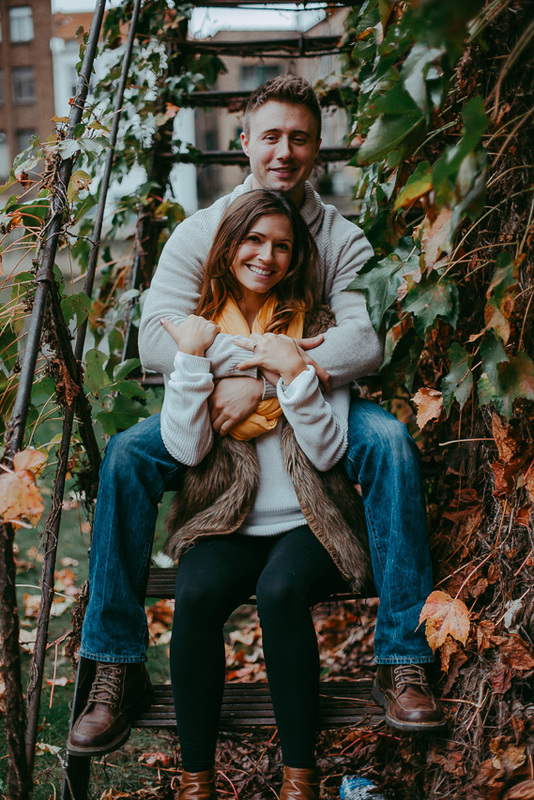 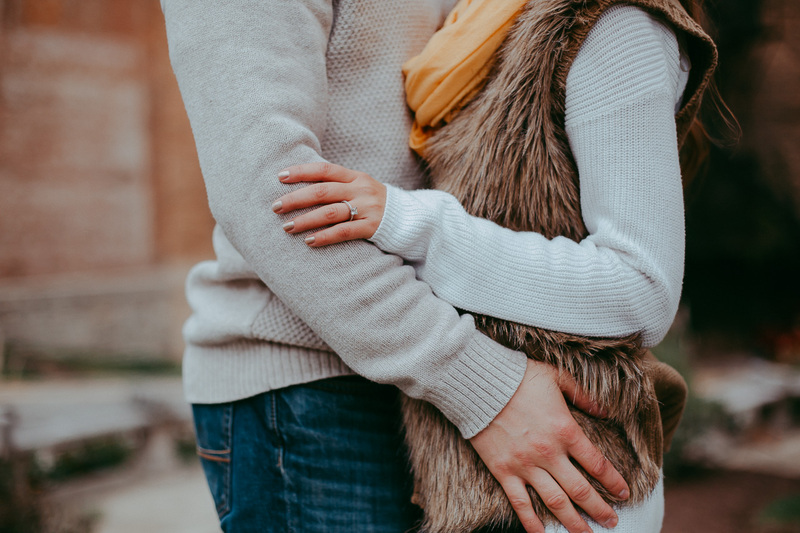 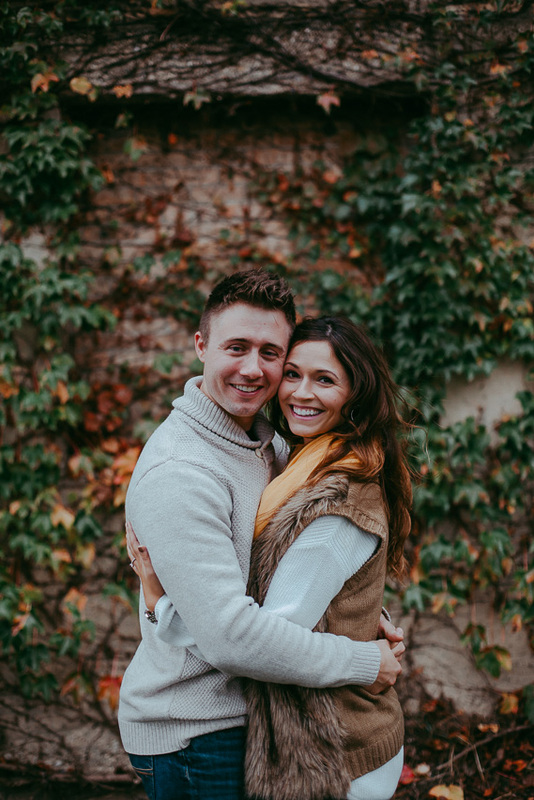 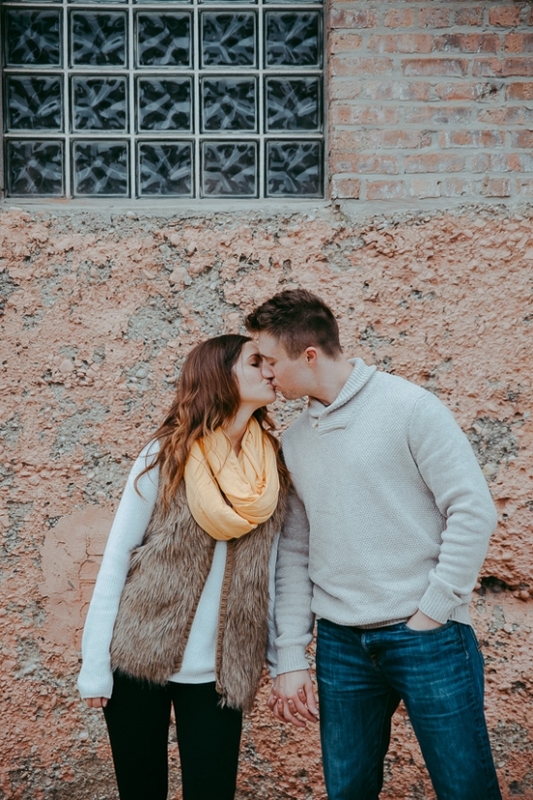 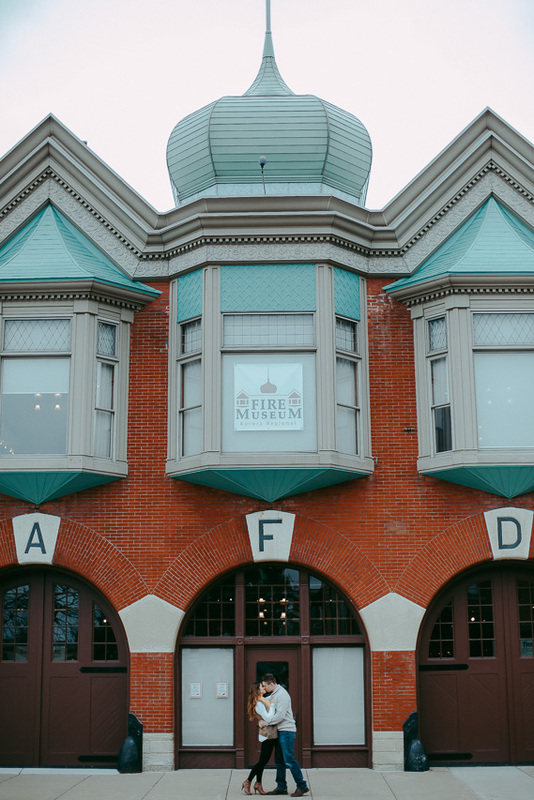 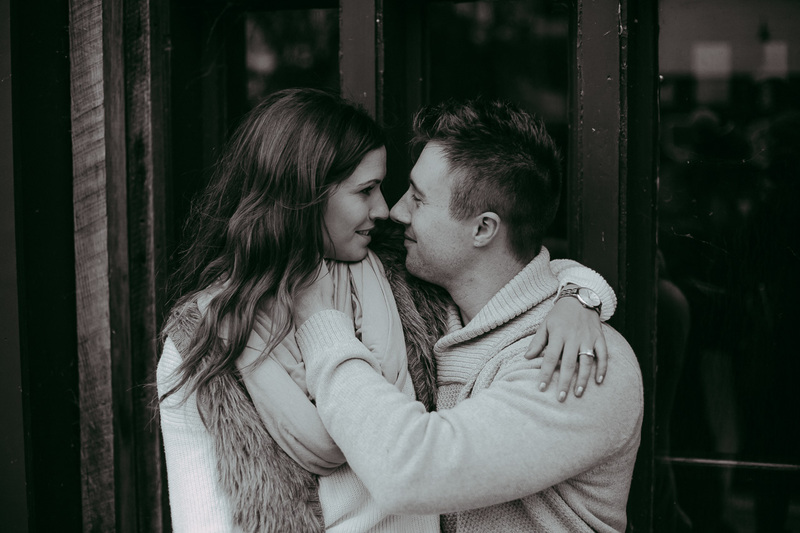 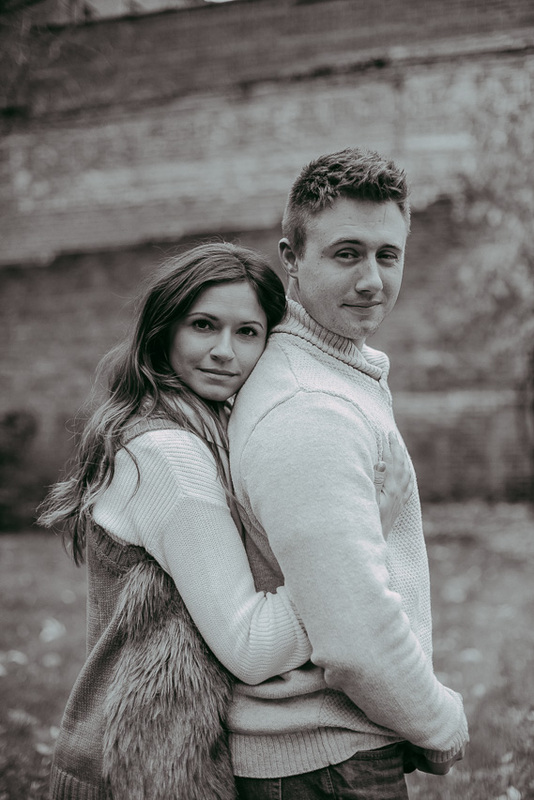 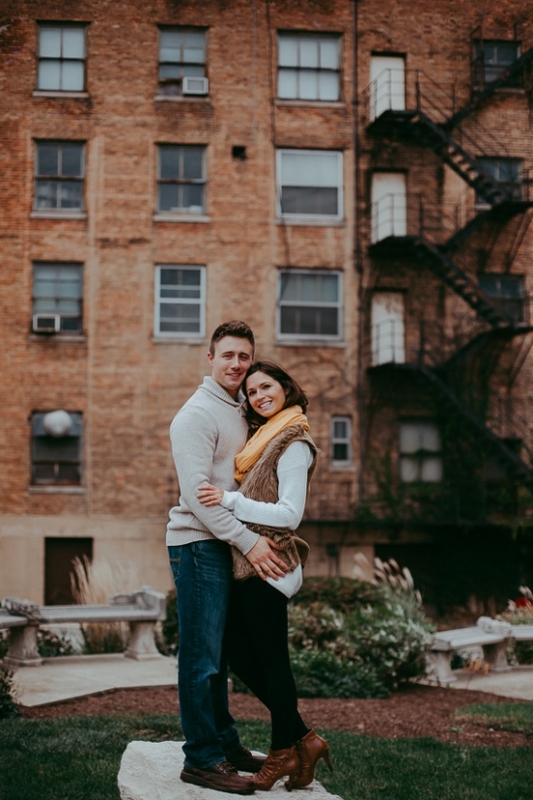 The love and connection between them made my job super easy, and we’re so excited about their wedding!